Artist Wendy Talmon creates hand made fiber art in Boulder Colorado. She is inspired by the natural beauty around her, combining her love for nature and vintage style to create textures for the wall. 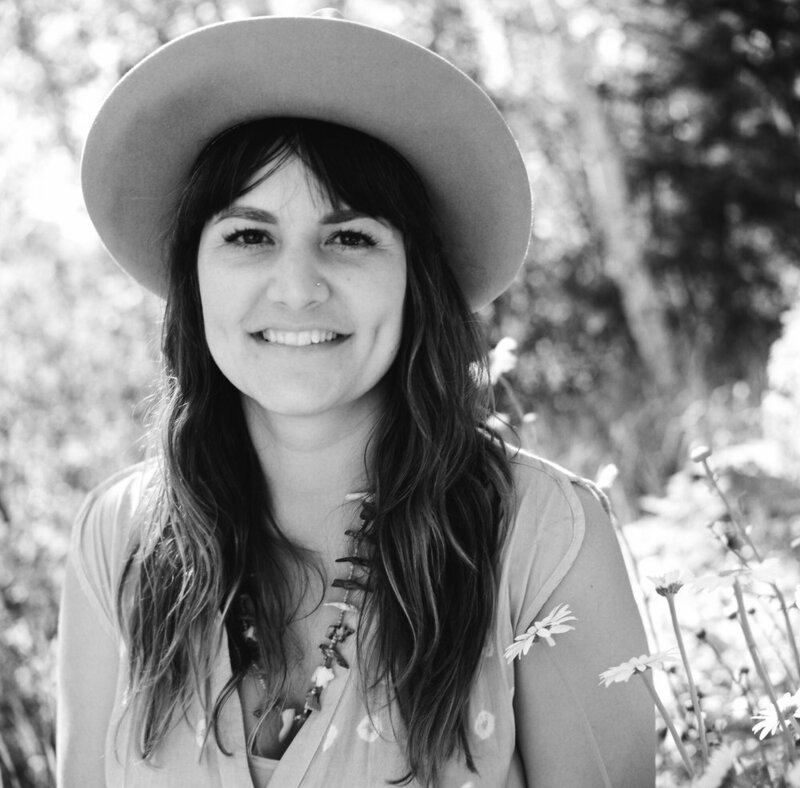 Wendy studied visual merchandising at FIDM (Fashion Institute of Design and Merchandising) and graduated with a Fine Art degree from Ft. Lewis College in Durango, Co. For the past 5 years she has been focused on evolving her fiber art. She creates one of a kind pieces through hand knotting and weaving using 100% wool, 100% organic cotton rope, feathers and other found objects. "I love working with clients to design and create custom pieces for their homes, as well as large scale installations for businesses and events."